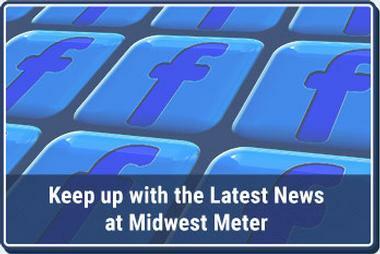 Midwest Meter Inc. is a leading expert in water meters, meter reading systems, and related water service products for the greater Midwest region. 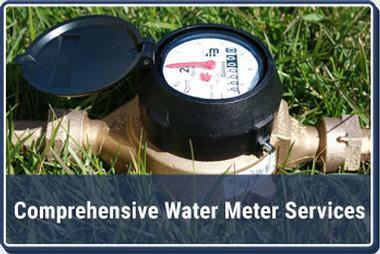 When you need water meter maintenance, management, or repair, our highly skilled team will deliver. 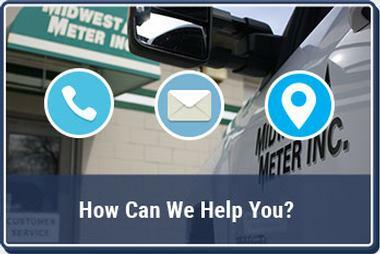 We are dedicated to using only high quality products and providing exceptional service at reasonable prices has earned us top industry recognition, and has made us the one-stop-shop for waterworks in the Midwest.